Ontario Soccer is reminding all clubs and academies that the deadline for recommending players to the Talent on Location Days is Aug. 25, 2017. Bulletin I2017-028 was sent to the Ontario Soccer membership on June 8, 2017 advising of the process for identifying and recommending players. The Ontario Provincial Development League (OPDL) is the primary program in which potential Provincial Team Players are identified. There are however, alternative player identification options for those Ontario Soccer registered players who do not compete within the OPDL. TOLD events operate at the U-13, U-14 and U-15 age groups which are in alignment with the PT Programs at U-14, U-15 or U-16. All Ontario Soccer membership players are eligible to request an invite to attend a TOLD event. 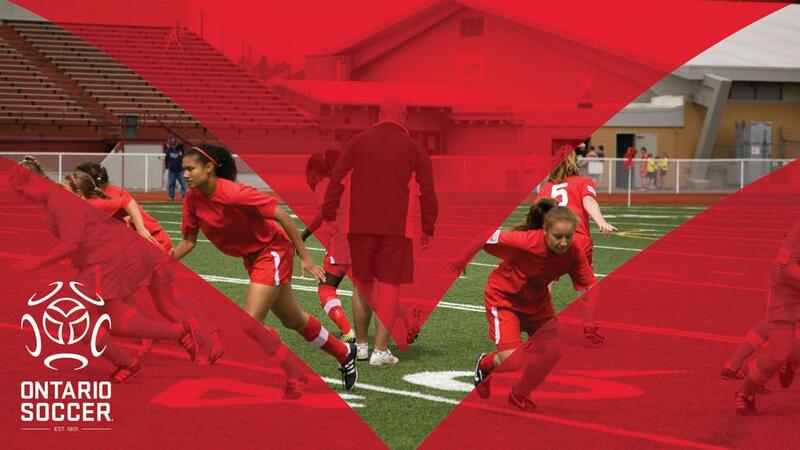 The ages are U-13, U-14 or U-15, via a recommendation process from an Ontario Soccer Membership Club or Academy. Players that are identified via the TOLD are then invited to attend the upcoming PSC. Specific details regarding the player recommendation process are located on the Ontario Soccer website. If a player is identified through the 2017 TOLD and attends their 2017 PSC event, and are ultimately selected to the 2018 PT, they will receive an invite to attend the 2018 PSC event. Players who live outside of the 100 kms. of an OPDL Club Team within their age group and or a League1 Ontario Team, that are not selected to attend either the PSC or PP level, are eligible to request and invite for the following seasons TOLD via a recommendation. If an Ontario Soccer membership player attends a TOLD and is not identified, they are eligible to request and invite into the TOLD the following season via a recommendation. They are not required to provide evidence that they have indeed registered with an OPDL Club Team or League1 Ontario Team in order to be eligible to be invited into the upcoming seasons TOLD. Specific date and location details for the season TOLD, PSC, PP and PT will appear on the OPDL website once established. If you have any questions, please contact Bryan Rosenfeld.